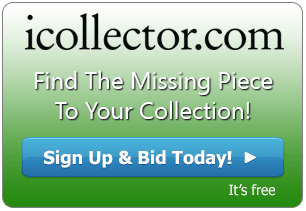 Canadian based auctioneer, Firefly Swamp, is holding its next timed auction on iCollector.com currently running until September 4th, 2017. They have come back with another great offering of over 160 lots to choose from. 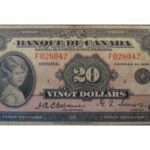 This auction offers some great collectible numismatic pieces including 1900 & 1923 Dominion of Canada “Shinplasters”, and a selection of Better prefix “Devils Face” issues. 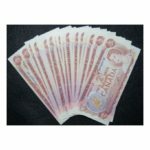 There are many graded Canadian coins and consecutive serial number lots of banknotes. There are also unique collectibles like Wayne Gretzky hockey cards and handmade cribbage pegs. “Full set of 10 – 1997 China silver pieces, complete in original plastic holders and sealed in original issued pliofilm. 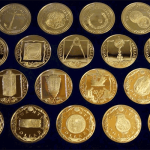 Extremely low mintage and a rare find in a full set such as this lot. 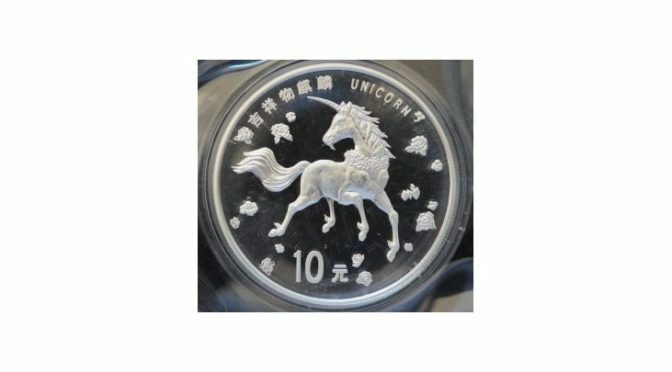 The Commemorative Silver Coin of Ancient Chinese Auspicious Animal – Unicorn is a legal tender of the People’s Republic of China, minted by the Shanghai Mint, and solely distributed by China Gold Coin Incorporation. The Obverse depicts the Chinese Unicorn and flower. It’s 40mm in diameter and 99.9% fineness, 10 yuan in face value – Mintage is 8000 pieces. 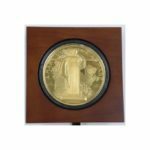 The auction is ending at 6PM Pacific Time on September 4th, 2017. There are features in place so any bids within the last 30 seconds will extend the particular lot by one more minute. All items will hammer down on one minute intervals from one another. Join the auction today and get great values from the Firefly Swamp.